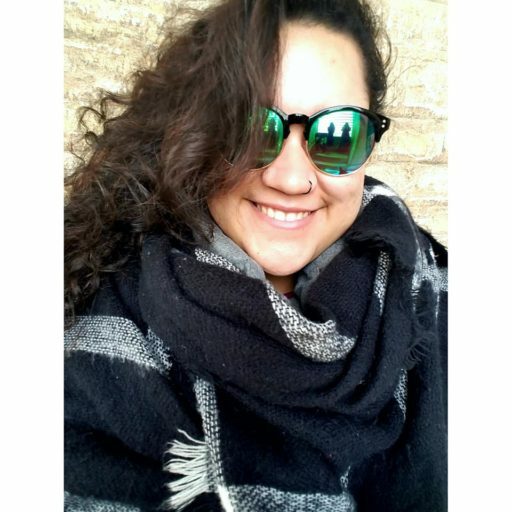 I’m Izzy and I am currently a Junior Spanish major with a minor in Secondary Education studying abroad through Academic Programs International (API) at Universidad Pablo de Olavide (UPO) in Seville, Spain for the Spring 2018 Semester. Seville is part of the region of Andalucía, which is located in the south of Spain near Portugal. In Seville, locals speak a dialect of Spanish known as Andaluz. In my five years of learning Spanish I have never heard anything so complicated as Andaluz. Sevillians not only speak fast, but they cut off the ends of words while also adding a lisp to certain C, Z, and S sounds. This makes trying to communicate in Seville slightly more difficult than what I’m used to. I have been living in Seville for almost four weeks now and there are still some days that I struggle to understand the locals. What keeps me going is that although it has only been three and a half weeks, I have learned a variety of new phrases and words that are used in daily conversation that help me communicate better. ¡Qué mono! / ¡Qué guapo(a)! ¡Qué guay! / ¡Qué chulo! USE: when walking into a store most of the time you will here this instead of ¡Hola! , this can replace ¡Buenos(as) días/tardes/noches! These are only a few of the phrases and words that I have learned that have helped me immensely in my daily life. I have always heard that immersing yourself in a culture will help you learn a language better, and I couldn’t agree more. If you are thinking about studying abroad in a Spanish-speaking country, I would highly recommend Spain and more specifically — Seville! If you can understand the complexity of the Andaluz dialect, you will have conquered the world. Just first-generation Brazilian-American living out her dream in the south of Spain.